Summer is just around the corner, and so if you’ve been slacking due to work or other commitments, there’s still time to get in shape for holiday season. Researchers argue that improving fitness levels doesn’t require slogging hours and hours in the gym every week. In fact, some of the most useful workouts can be completed in 30 minutes or less. These days, exercising is easier than ever thanks to smartphones – there is an app to suit every fitness ability or preference for exercise type. But which ones are really worth the download? 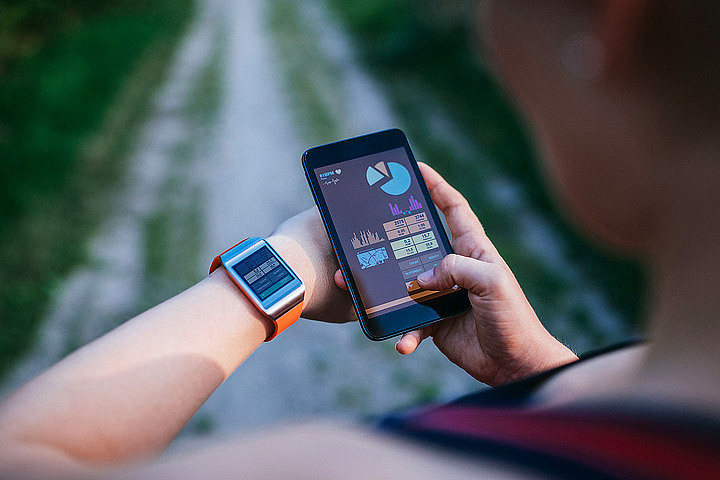 We put a number of fitness apps to the test, and rounded up our favorites. Happy downloading. This app is perfect for the individual who has always wanted to start running, but never knows where to start. Couch-to-5k (or c25k) is designed to transform the average Joe from couch potato – someone who has never run before – to 5km-distance runner in just two months. And before you think that you’ll have to sweat it out everyday for 60 days, you’ll be mistaken. All that is required is that you work out three times a week for about 30 minutes. 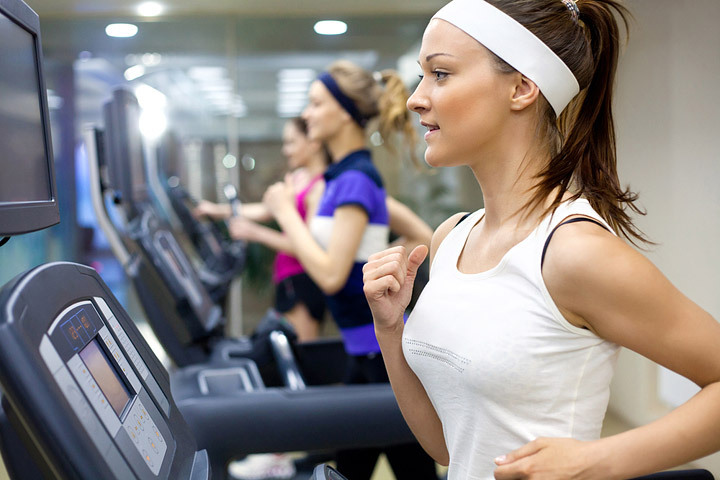 You’ll be acing your first 5k race in no time. Backed by peer-reviewed scientific research by Brett Kilka and Chris Jordan, 7-Minute Workout has become a worldwide hit thanks to its convenience. And we’re fans of any app that can get us to complete a workout in less than 10 minutes. This programme consists of 12 exercises that can be performed in seven minutes, but the brand states that you have to do them to the best of your abilities in order to gain the maximum benefits of better metabolism throughout the day. Performed correctly, the 7-Minute Workout is considered the equivalent of a regular hour-long workout. It is certainly not an easy workout, but you’ll feel great afterwards. Do you like to play games on your phone? Then a workout with some role-play action could be perfect for your new fitness routine. Whether you want to walk, jog or run, Zombies!, Run is a training app that allows you to complete missions as you move along (you’ll need GPS enabled on your phone). The story: Only a few have survived the zombie epidemic, and you are a runner en-route to one of humanity’s last remaining outposts. You’ll need to gather supplies and rescue survivors as you defend your city. But get ready to run when the zombies decide to chase you. Very fun and bound to get you moving. If you’re beginning to train for a cycling or running race this summer – or even for a competition later on in the year – you must have Strava in your life. This app is phenomenal for keeping track of your rides or runs, with data points such as distance, speed, elevation, calories burned, heart rate, power, and cadence (strides per minute). Strava collects all this data to create easy-to-read graphics that are very useful to keep track of your progress. Yoga can be beneficial for a lot of people, particularly those wanting to get into a simple easy fitness routine before taking on more challenging weight or cardio exercises. Daily Yoga offers more than 50 classes shot in beautiful HD video. 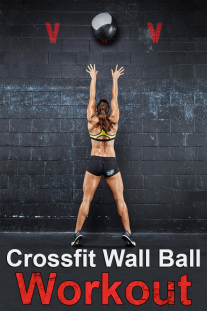 Choose from sequences that improve strength, flexibility or even aid weight loss. Try and do this in the morning before heading to work – you’ll be all set for the day ahead. Word of warning – this is not one for a beginner. Freeletics is all about intensive bodyweight workouts that improve strength and endurance. Here, you’ll be challenged in workouts that include burpees, push-ups, sit-ups, squats and lunges. As mentioned before, this is definitely not for someone starting out their fitness journey, and for those wanting to try this – or any other workout mentioned above – make sure you have consulted with your doctor beforehand.